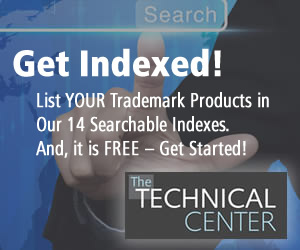 LCP fibers were first developed by Celanese in the late 1980's, partially in response to the success of aramid fibers. Spinning process development was accomplished in partnership with Kuraray, and commercial fiber production began soon afterward in 1990. Although many LCP polymers are in wide use today for engineering plastics applications, e.g. for injection molding of computer parts, the most common LCP used for commercial fiber production is based on HBA/HNA copolymer, which has been used for the production of VectranTM HT LCP fiber since 1990. When liquid crystal polymers are spun into fibers, some alignment of the crystal domains occurs, as shown schematically below. Some alignment to the spinning direction also occurs in amorphous polymers such as PET, but in LCP's the aligned crystal domains leads to much higher tensile properties such as strength and modulus. Polyester-based LCP fibers can reach tenacities in excess of 3.5 GPa (>28 gpd) with <4% elongation at failure. The primary advantages of LCP over competitive high performance fibers include dimensional and property stability over a wide range of temperatures, and long service life due to enhanced durability against repeated abrasion, flex-fatigue, and chemical exposure. 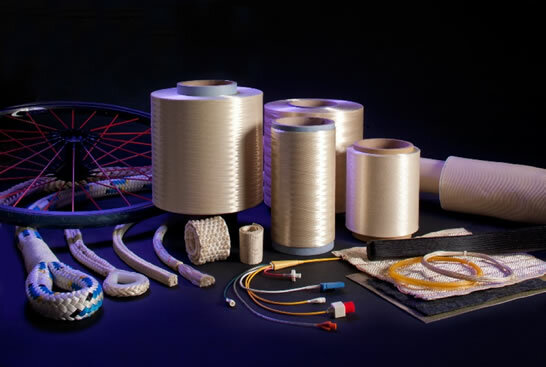 This class of fibers has found increasing use in demanding aerospace, military, and industrial applications across a wide range of environments. Specific applications for LCP fibers include many industrial end uses, and examples include low-creep ropes, multi-component cables and umbilicals, and technical fabrics. Flexible composites using coated Vectran fabrics are used in many technical end uses such as rapidly deployable inflatable structures, lighter-than-air craft, and air-supported tension members. Coated fabrics have also been used for specialty airbags, e.g. for the Mars lander missions. 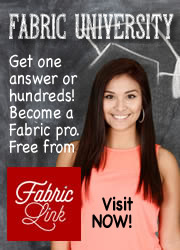 LCP fibers often find use after issues arise with more established HMPE and aramid fiber. 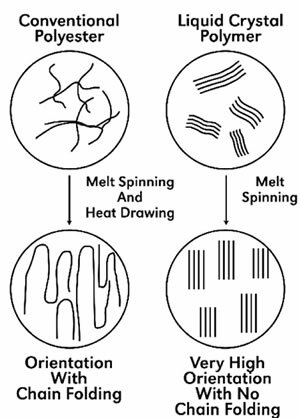 For example, rope handlers in the heavy marine environment favor lighter weight HMPE fibers, whereas LCP fibers have found more success in markets where elevated temperatures create dimensional instability in HMPE. In cables and coated fabrics, the near-zero moisture content of LCP eliminates fiber outgassing that can cause blistering of polymer coatings or jackets during extrusion. In industrial fabrics, the improved flex-fold and abrasion resistance of LCP compared with aramid reduces premature fatigue failures in coated fabrics and personal protective equipment. 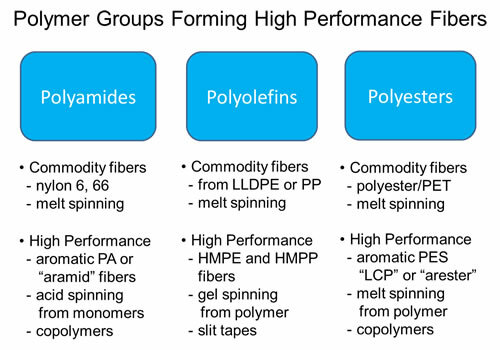 I n summary, LCP fibers can offer competitive advantages over more traditional aramid and HMPE fibers in technical fabrics and other textile markets. VectranTM LCP fibers should be a first choice in any development work for new textile applications requiring high strength, dimensional stability, and long-term durability.